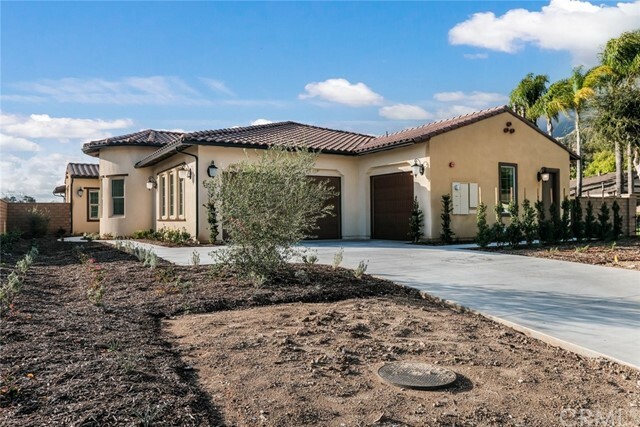 Large Spanish style single story home at 'La Colina Estates' by William Lyon Homes on an oversized 20,000 sq ft lot. 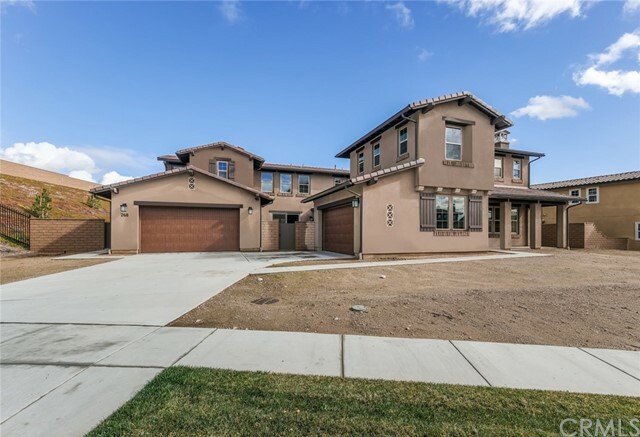 Ready for immediate move in. 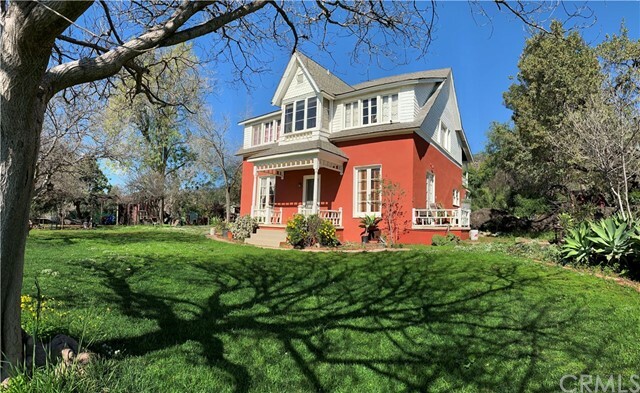 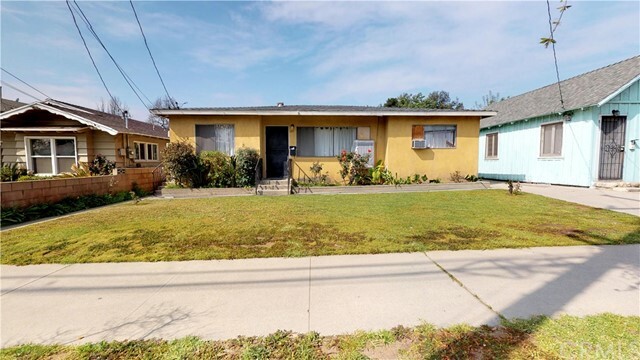 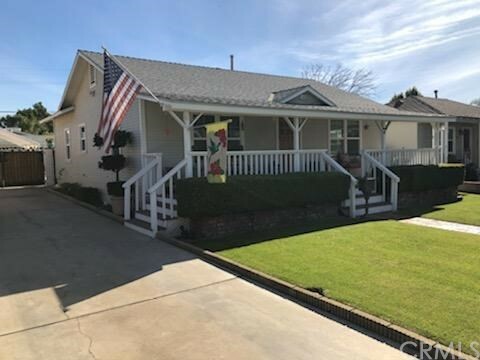 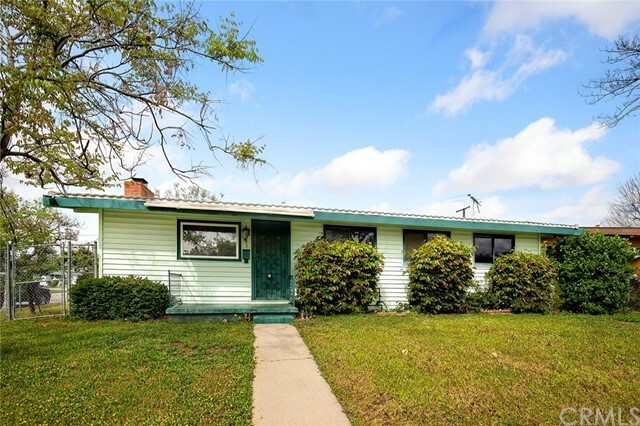 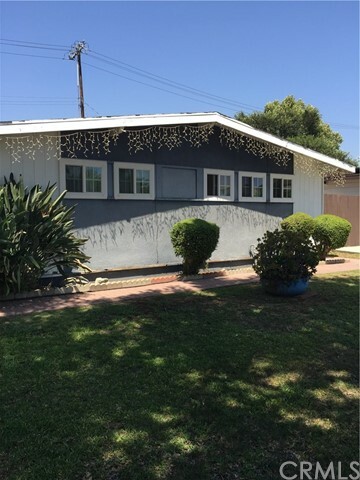 Single story south facing home on an oversized lot of 20,589. 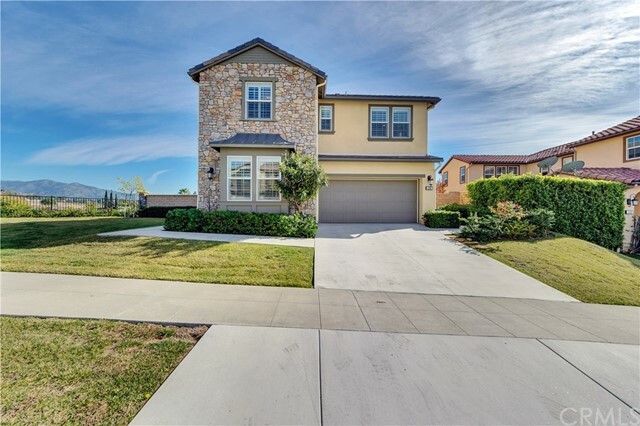 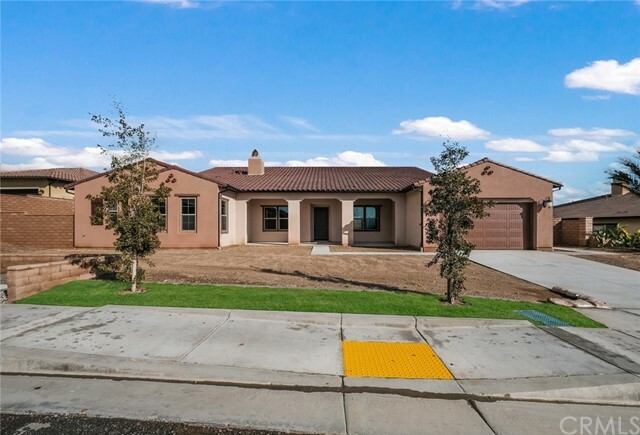 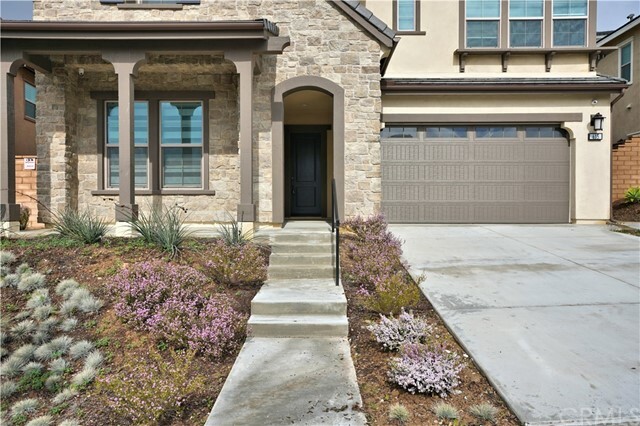 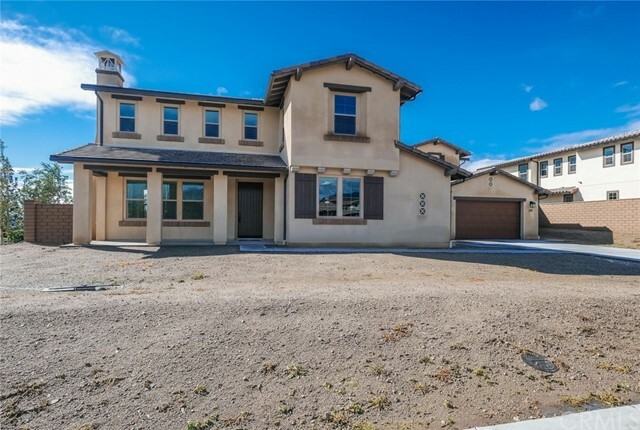 Homes features 3 bedrooms, 3.5 baths, an office plus a bonus room off the kitchen. 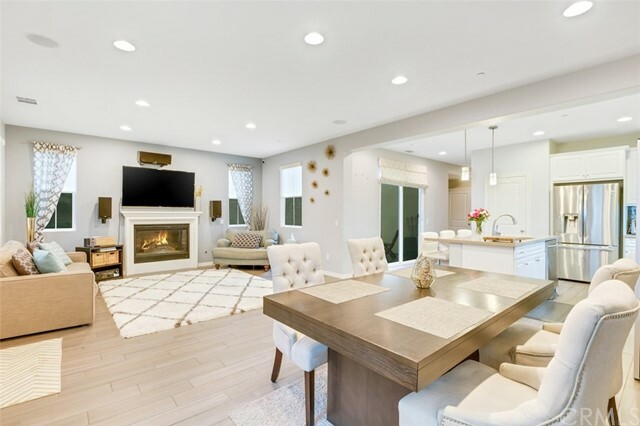 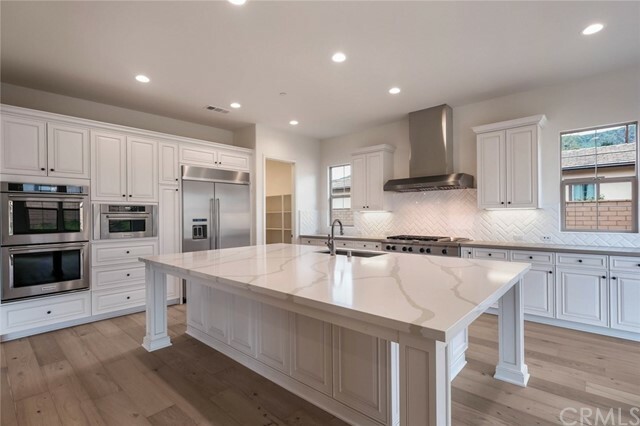 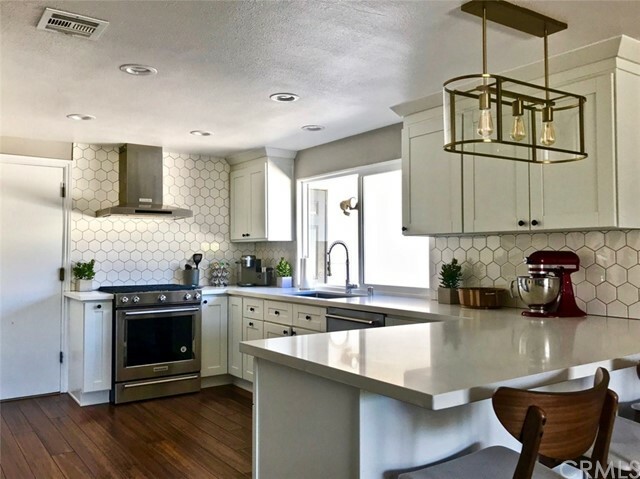 Many upgrades throughout including recessed lighting, stainless steel kitchen aid appliances with a 48 built in refrigerator, white maple cream glazed cabinets, upgraded wood flooring, tile, and carpet throughout. 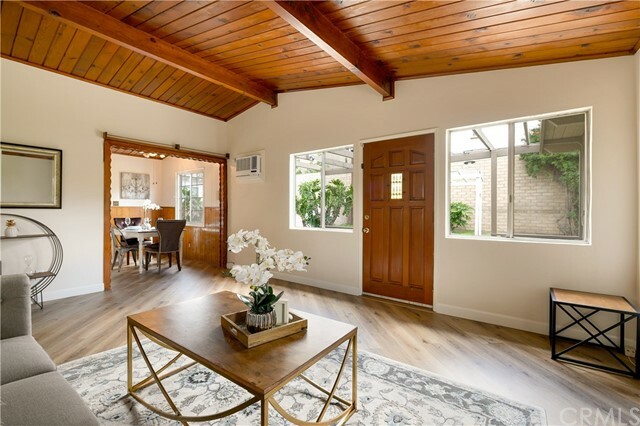 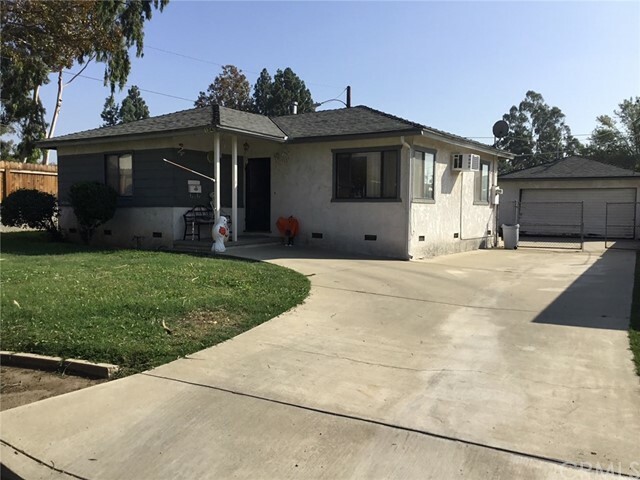 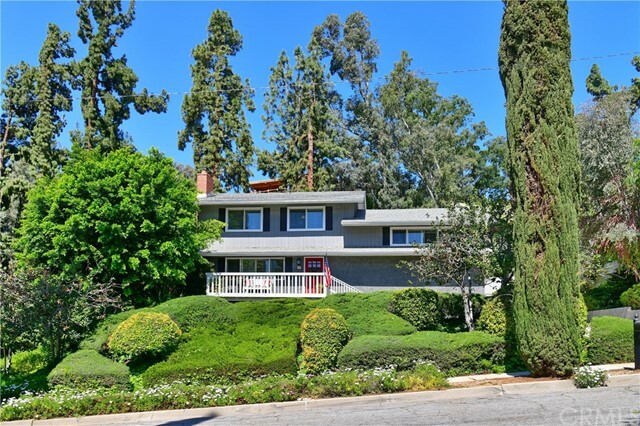 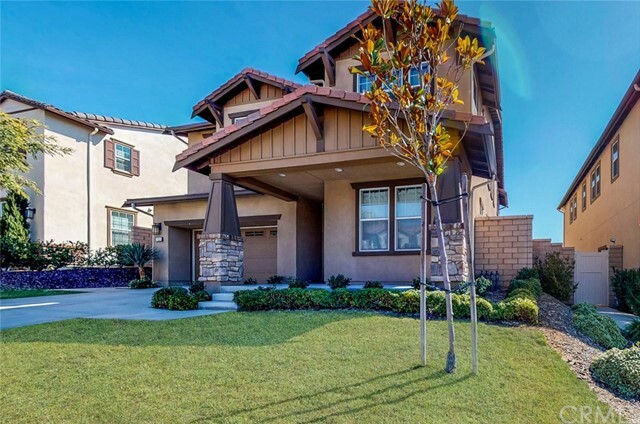 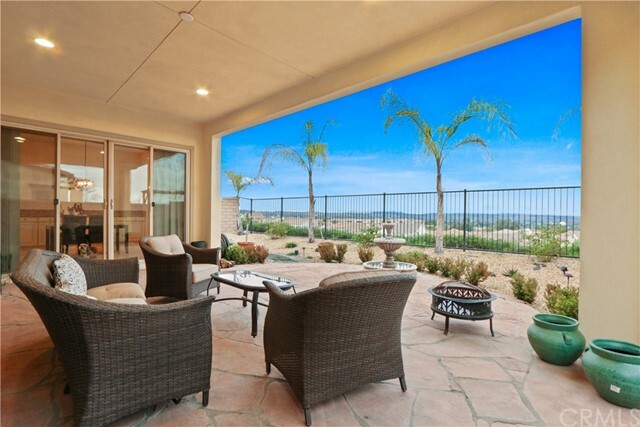 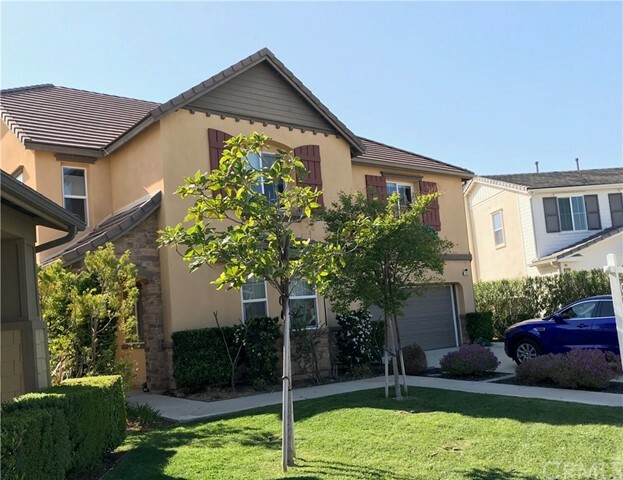 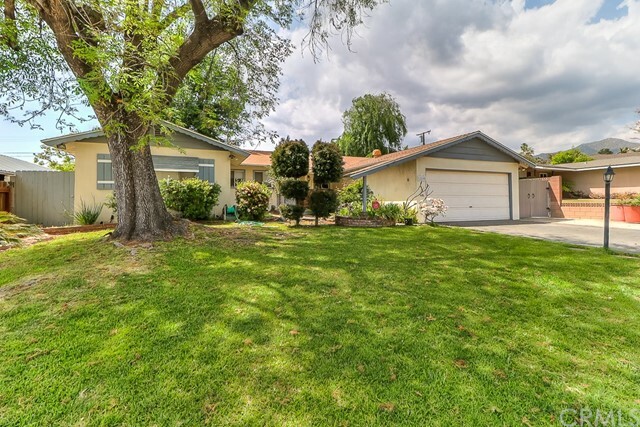 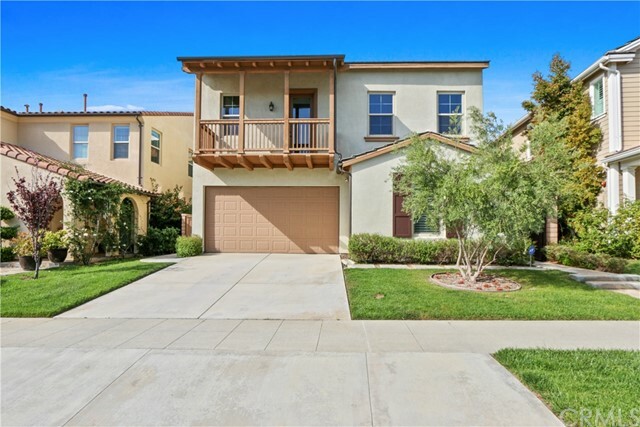 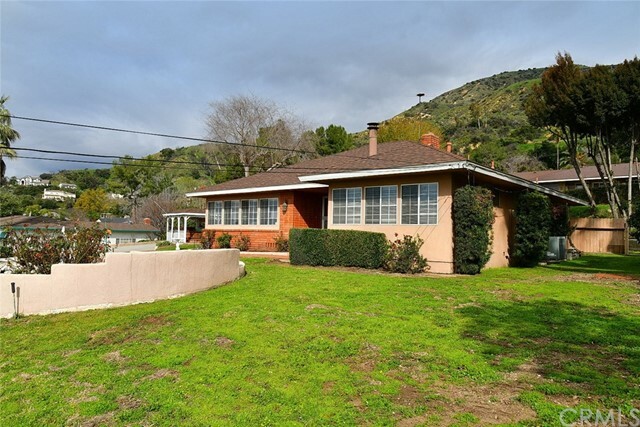 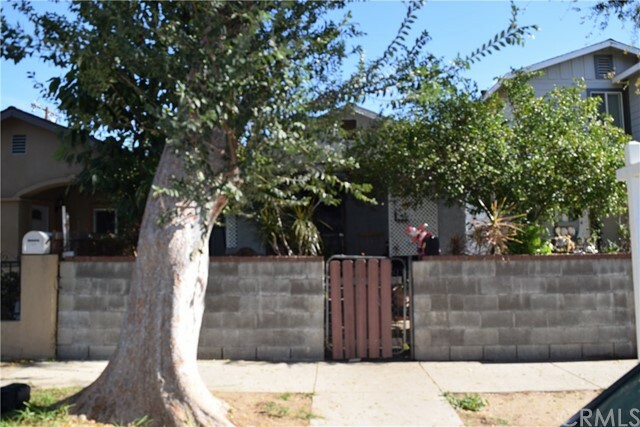 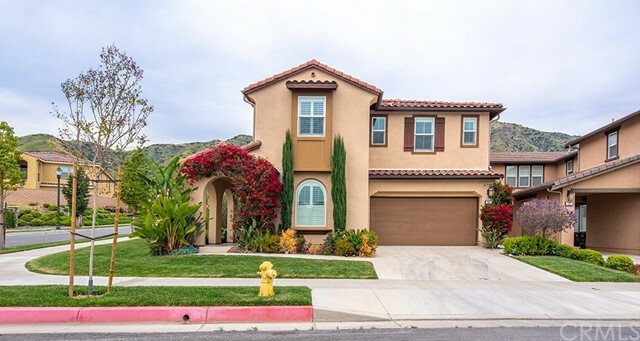 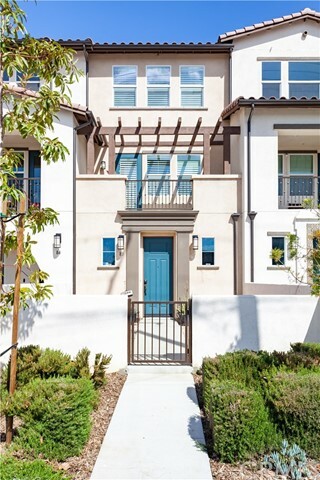 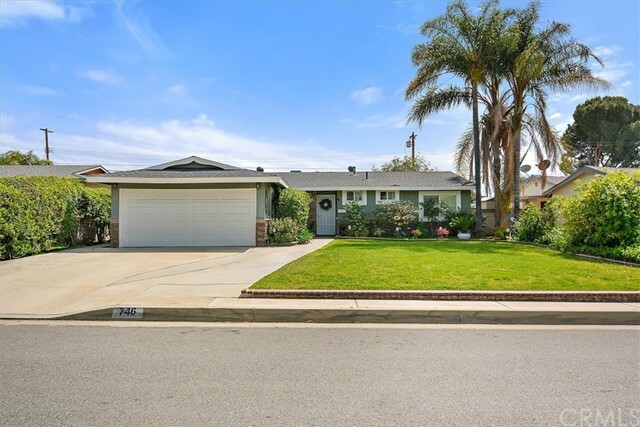 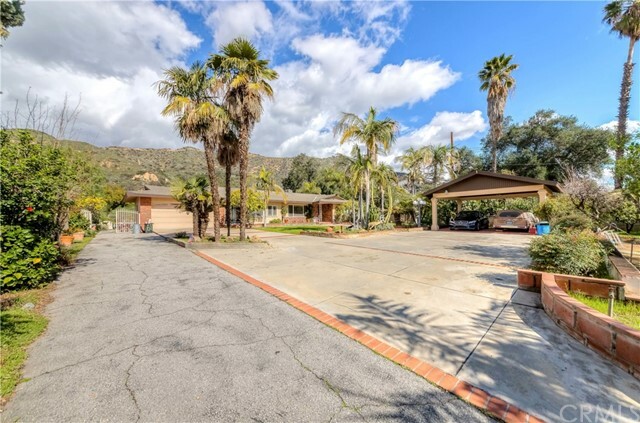 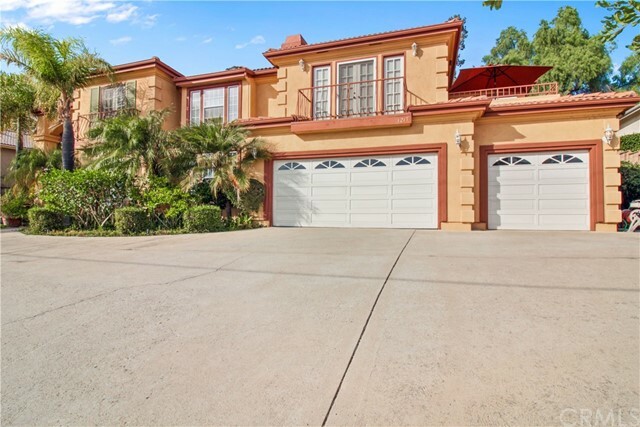 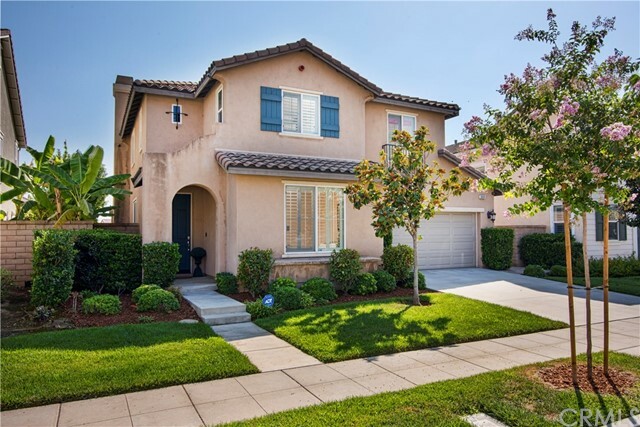 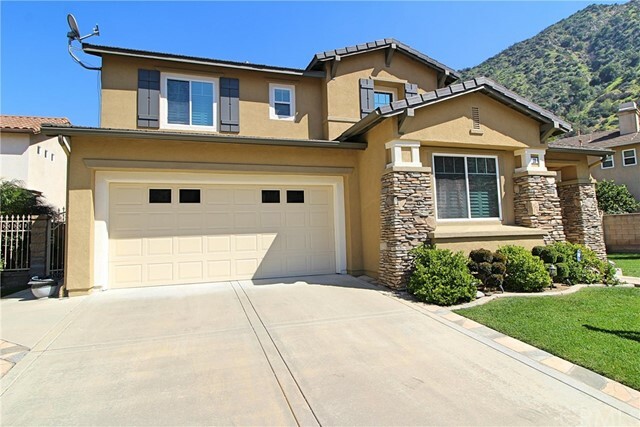 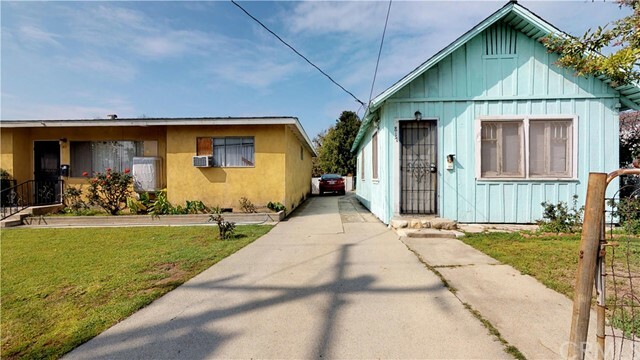 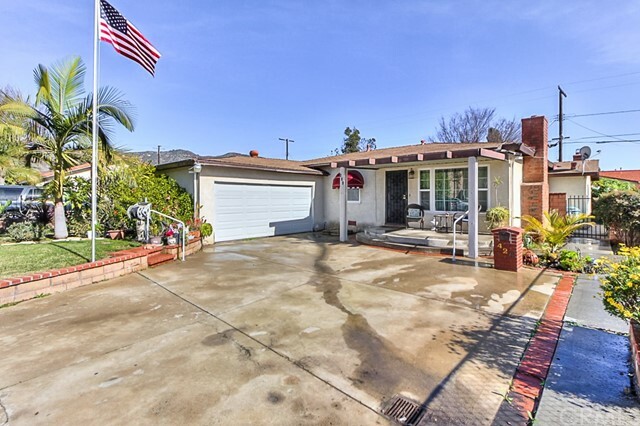 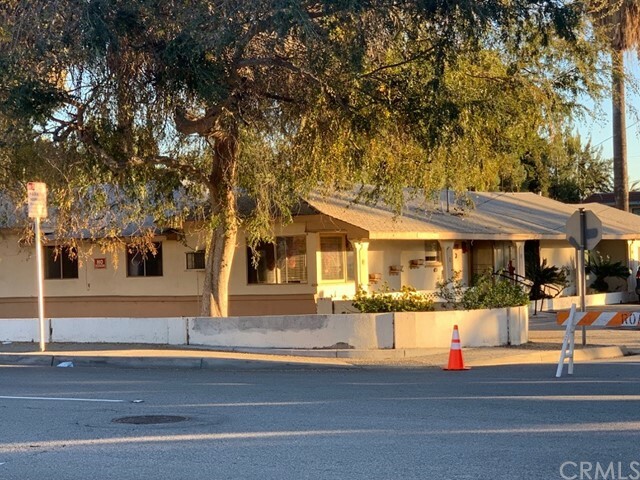 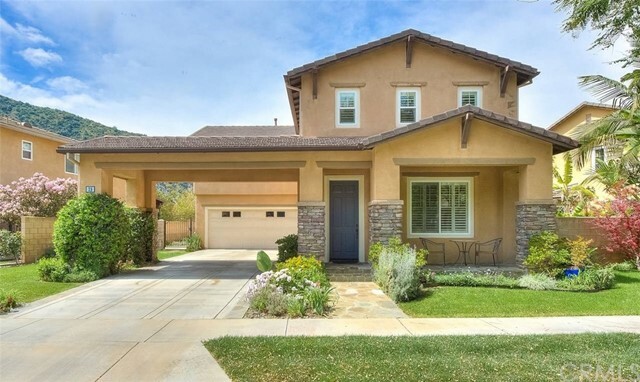 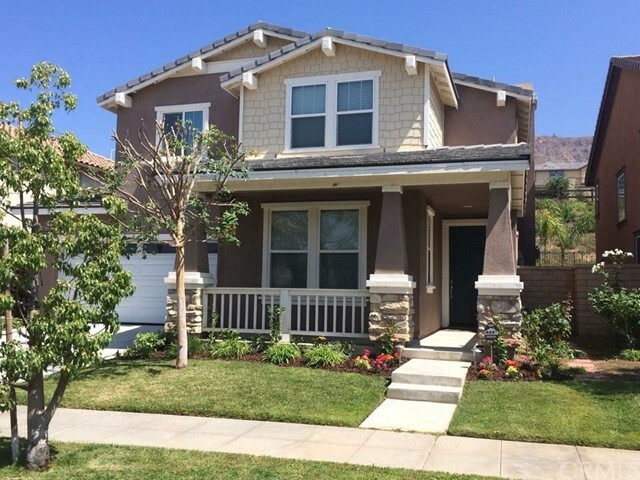 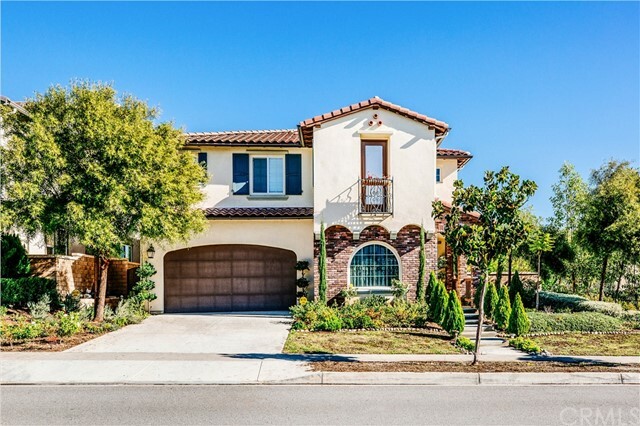 Located in the highly rated Glendora Unified School District with easy access to the 210 FWY and the Metro Gold Line.